I am joining USC as an assistant professor at the Viterbi School of Engineering starting Fall 2016 and as a holder of the Women in Science and Engineering (WiSE) Gabilan Professorship. Talented Students and Postdocs, check the openings in my research group. I was invited to speak at the KAUST-NSF Research Conference on Electronic Materials, Devices and Systems for a Sustainable Future which was held in Jeddah in March 2016. I also served on a panel for Women in Science and Engineering (WISE) and presented as well as at the Next-gen in Science and Engineering (NISE) Session. Here is a photo from the conference with KAUST's president Prof. Jean-Lou Chameau, the President Emeritus of the California Institute of Technology (Caltech), and the invited speakers. 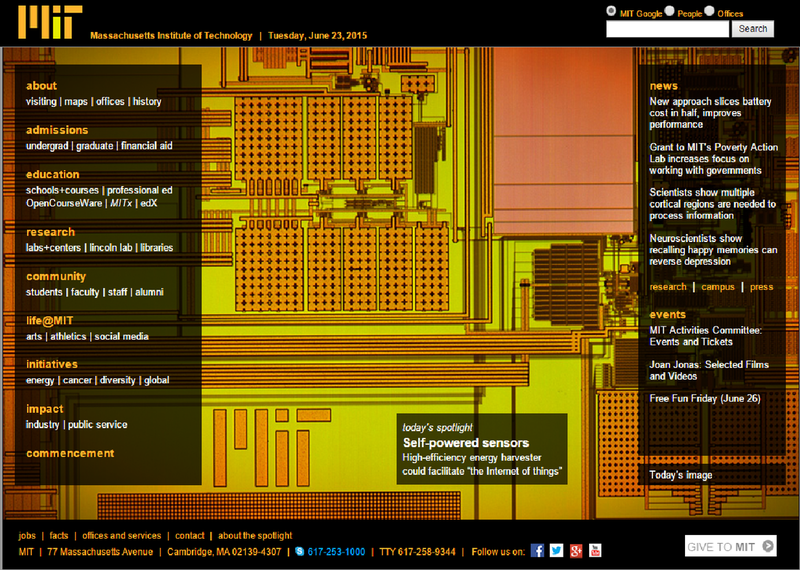 Our latest paper, published at the 2015 VLSI Symposia on Technology and Circuits, is featured by MIT News office in an article entitled "Toward tiny, solar-powered sensors - New ultra low-power circuit improves efficiency of energy harvesting to more than 80 percent" and our chip photograph made the MIT home page on June 23rd. You can also check the article about our work on CNBC website "Big step toward solar power for small electronic devices"
I officially received the doctoral hood and the PhD degree in Electrical Engineering and Computer Science from MIT. 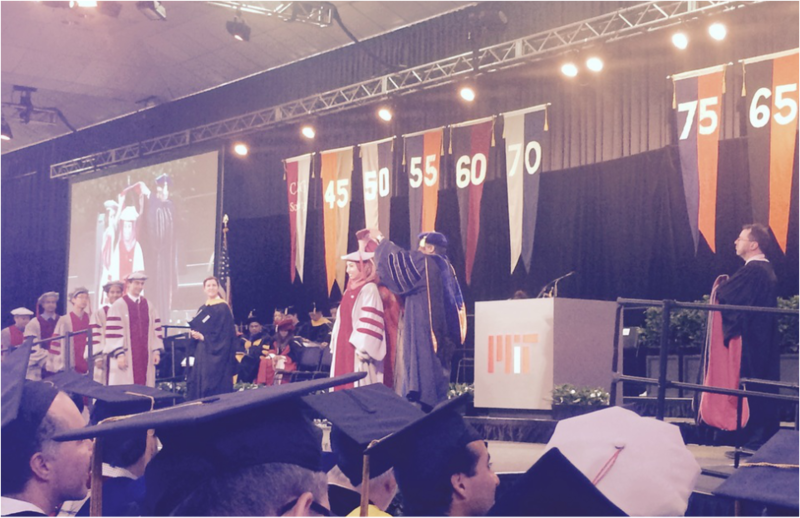 Here is a photo from the hooding ceremony while I was receiving my doctoral hood from Prof. Anantha Chandraksan, MIT Electrical Engineering and Computer Science department head and Prof. Cynthia Barnhart MIT Chancellor. I successfully defended my PhD thesis on May 10th 2015. Here is a photo from my defense with my advisor Prof. Anantha Chandaraksan and my thesis committee members Prof. David Perreault and Prof. Harry Lee. I focused during my PhD work on the design of power management circuits for wearable and implantable applications. More details about my work are available in the Research page. I participated in the MTL Annual Research Conference in January 2015 and was awarded both the featured talk award and poster presentation award, in the circuits and systems track, for my work entitled "Solar energy harvesting system for ultra-low power applications". Here are photos from the conference while receiving the awards from Paul Emerson, director of Texas Instruments Kilby Labs, Dallas and Brian Brandt from Maxim Integrated. I participated in the MTL day at Qualcomm in San Diego among five students selected across the Microsystems Technology Laboratories. My presentation was entitled "Energy-Efficient Power Processing Circuits for Autonomous Sensors and Wearable Devices". Here is a photo from the visit with Prof. Jesus del Alamo, Prof. Ruonan Han, Prof. David Perreault, Nathan Ickes, Arun Paidmarri, Minjie Chen, Hyun Boo and Joohyun Seo. I was invited to participate in the Rising Stars in EECS workshop among 40 senior women Ph.D. students and post-doctoral researchers, selected from top schools across the united states. 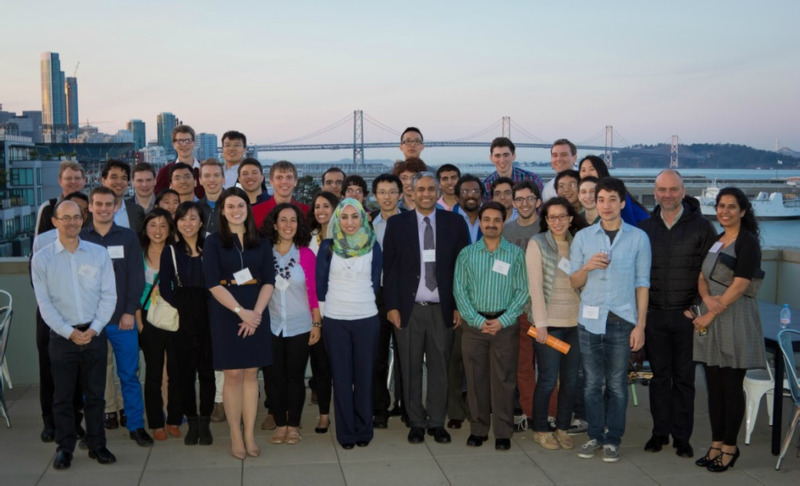 The workshop was held this year at UC Berkeley and here are photos from the workshop with all the participants and Prof. Tsu-Jae Liu, EECS department Head at UC Berkeley. 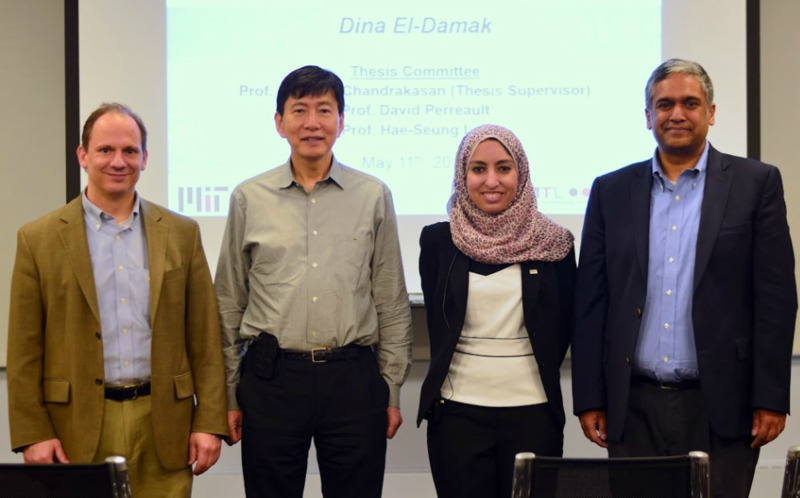 I participated in the Start6 workshop in its first offering at MIT. The workshop is intended to teach the nuts and bolts of how to take a research idea to the next level and build a successful company. As part of the workshop, I also got a chance to visit several startups in the Silicon Valley and deliver a business pitch at Andreessen Horowitz. Here is a photo from our trip to SF with Prof. Anantha Chandrakasan, part of the workshop participants and MIT Alums. 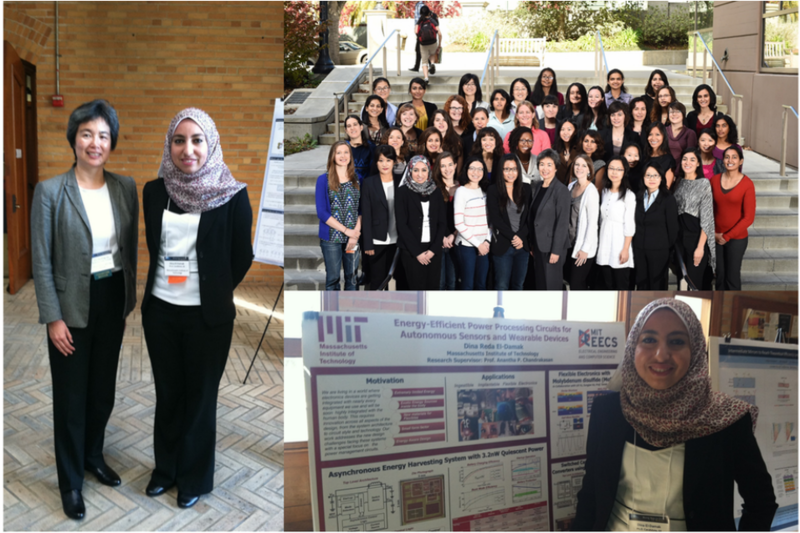 I received the Texas Instruments Graduate Woman's Fellowship for Leadership in Microelectronics, here is the link for the fellowship announcement on the MIT EECS website. 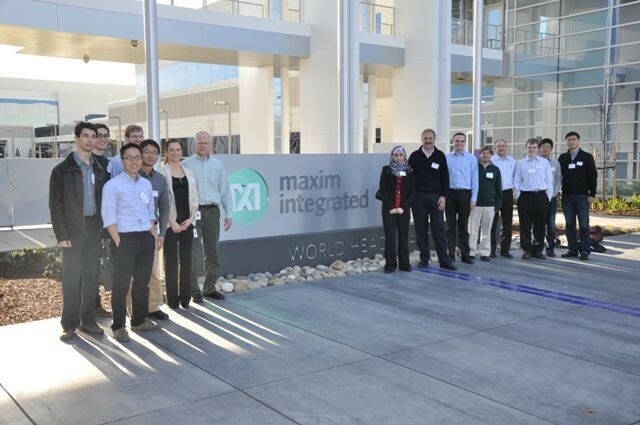 I participated in the MTL day at Maxim in San Jose among 10 students selected across the Microsystems Technology Laboratories. I got the chance to present my work on switched capacitor DC-DC converter using ferroelectric capacitors. Here is a photo from the visit with Maxim CEO Tunc Doluc, Maxim CTO Pirooz Parvarandeh and Brian Brandt. Our paper at ISSCC 2013 entitled "A 93% Efficiency Reconfigurable Switched-Capacitor DC-DC Converter Using On-Chip Ferroelectric Capacitors" is featured in ISSCC 2013 Tech Trends as well as Electronics weekly in the article entitled "Power is king at ISSCC this year". I successfully finished my SM degree in February 2012, my thesis was entitled “Design of Ultra Low Power ADC for Ambulatory EEG Recording”. 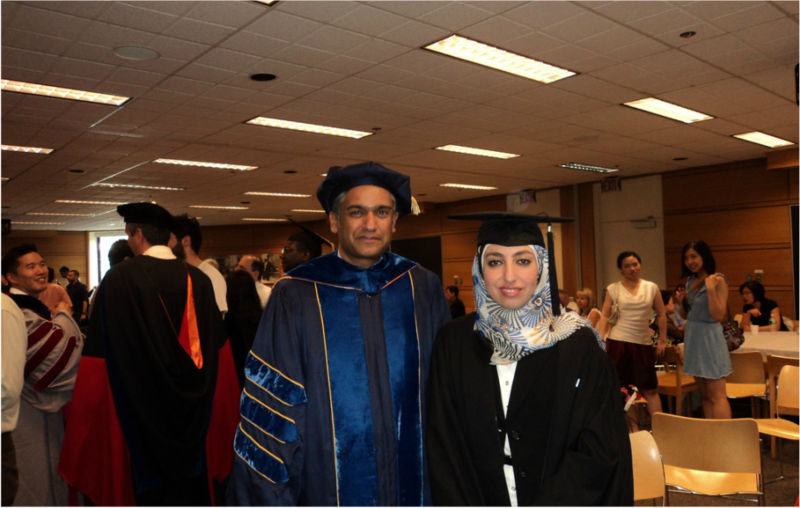 Here is a photo with my advisor Prof. Anantha Chandrakasan during the MTL reception following the commencement. Our paper at ISSCC 2012 entitled "An 8-Channel Scalable EEG Acquisition SoC With Fully Integrated Patient-Specific Seizure Classification and Recording Processor," is featured in EETimes. 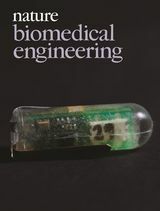 You can check the full article entitled "ISSCC highlights sensors and semiconductor technology in medicine". 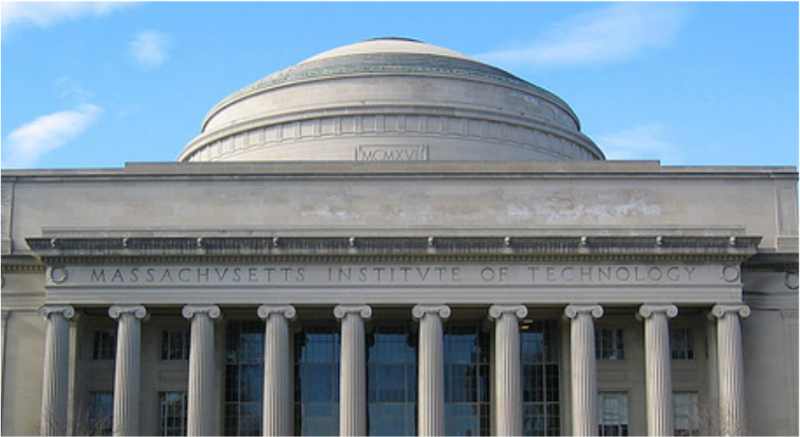 I am joining the Electrical Engineering and Computer Science department at MIT as a graduate student starting September 2010. I will be working under the supervision of Prof. Anantha Chandrakasan in the Energy-Efficient Circuits and Systems group and I am very excited about the upcoming years!